When we think about romantic situations, or romantic places, one of the best ones is a beach, walk, jump, watch the ocean, or share any other activity in a place like this is unforgettable, that is the main reason for us to show a great selection of images with Couple in love at the beach, that you can use to say something to someone. Choose the best one for you and that special person and surprise her or him. Couple in love at the beach with a particular sky. Couple of newlyweds at the beach. Couple in love at the beach watching the sunset. 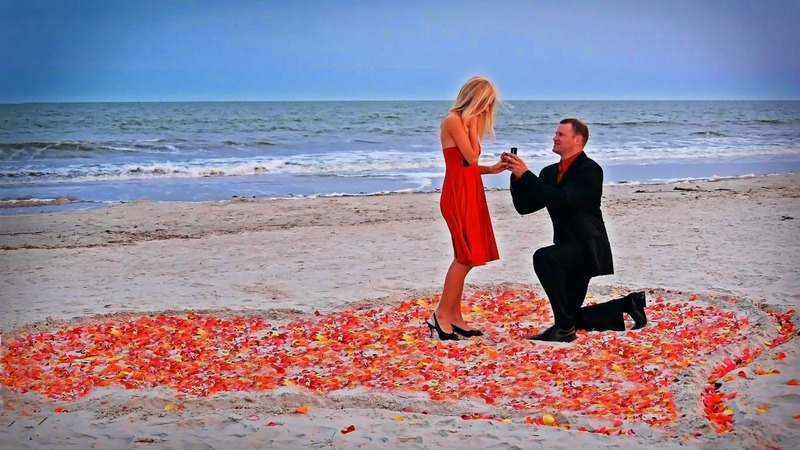 Couple in love on a heart made with red petals at the beach, inside he is asking her for been his wife. Couple in love looking at each other in a romantic way. 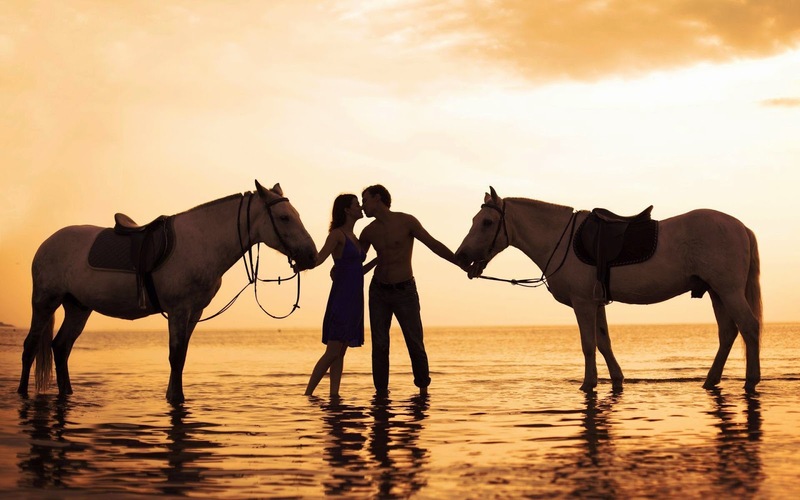 Couple in love with their horses at the beach. A romantic image with a couple in love on the sunset. Couple in love watching the sea sitting on the sand. 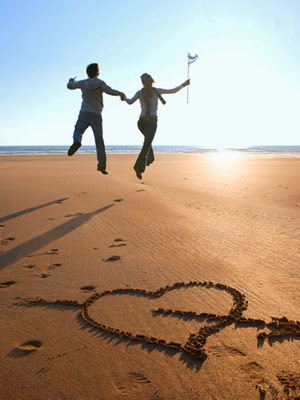 Couple in love jumping at the beach next to a heart on the sand. Couple in love walking together at the beach. 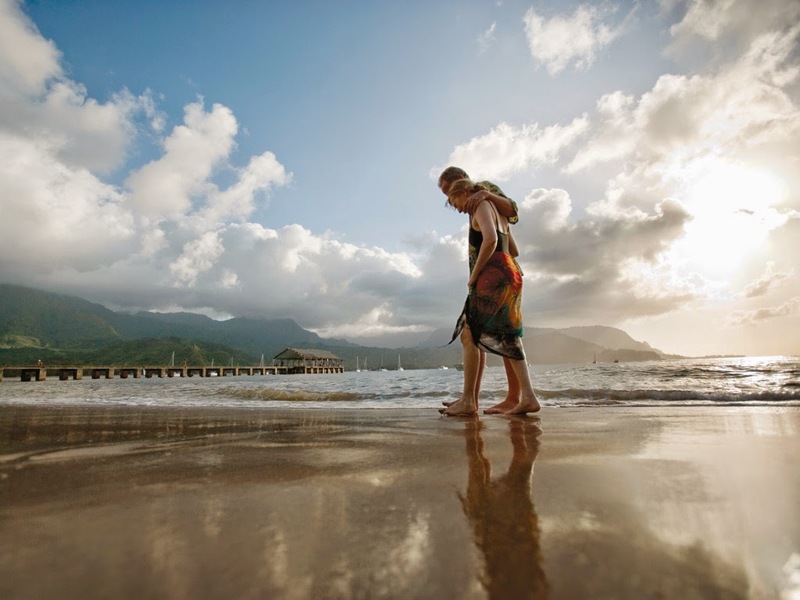 I hope you have enjoyed these images of Couples in Love at the Beach.